Welcome! Thanks for checking out Pink Shutterbug Photography! I have recently relocated to the Dallas, Georgia area and am excited to find some new sweet spots to photograph! Please be patient as it might take a while to get everything on the website adjusted to the new location. Tallahassee friends, I have not forgotten you! I hope to come back a few times a year for mini-shoots and portrait shoots! 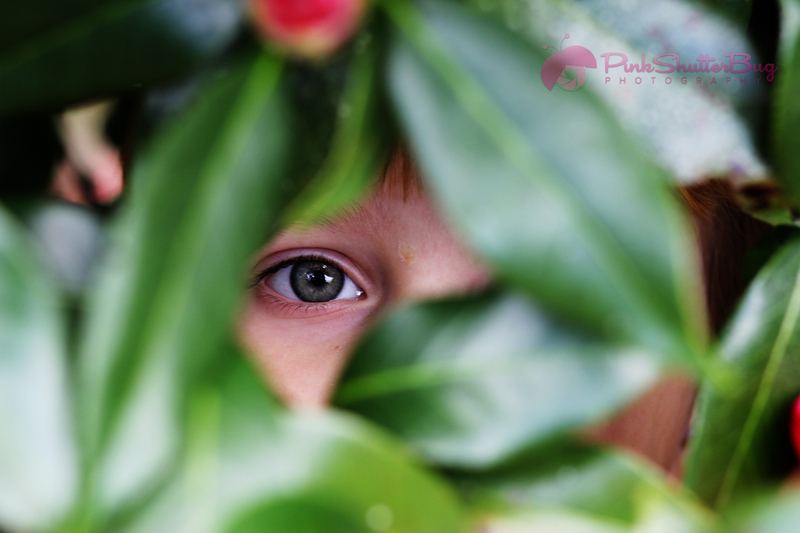 Keep an eye on the Pink Shutterbug Photography Facebook page to see when I may be coming near you! Click here to visit the photography Blog. OR head on over to Facebook to check out what I'm working on now! Go ahead, take a peek! Need help coming up with a gift for someone special? Give the gift of memories with a Pink Shutterbug Gift Certfificate! More information is on the pricing page.